Today, on October 9, 2018 the USAID and LCIF Children with Visual Impairments Project together with the Special School for Children and Youth with Visual Impairment “Dimitar Vlahov” organized a visit to the Skopje ZOO. 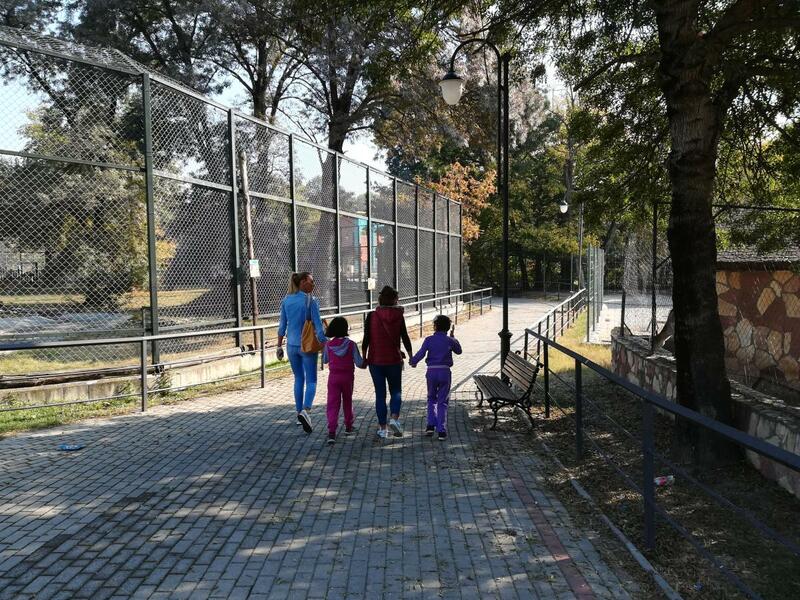 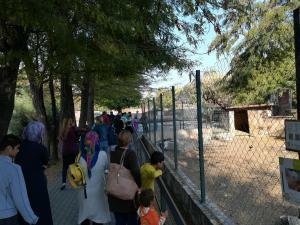 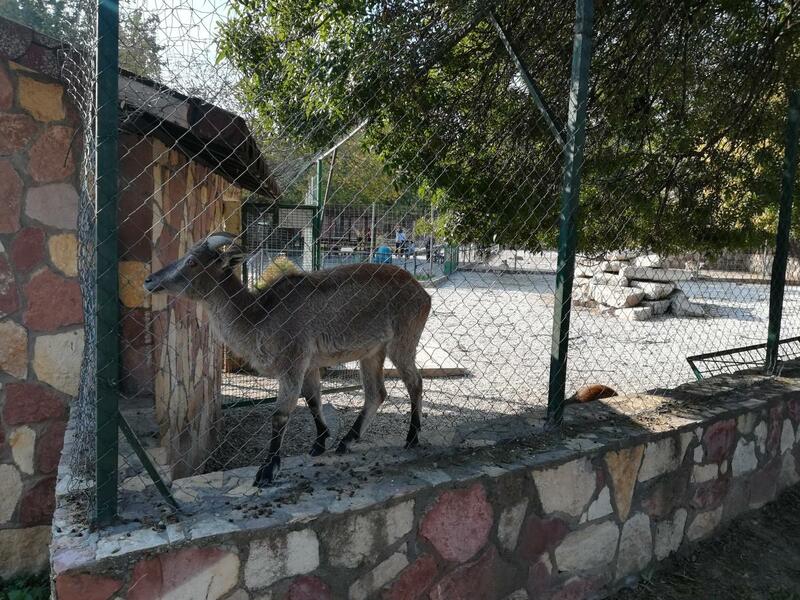 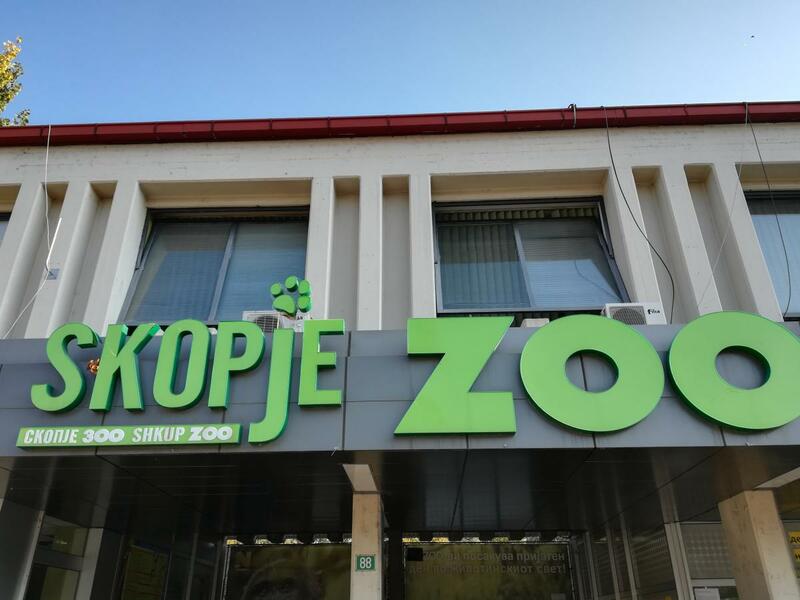 A bright and sunny day, as students jumped out the bus and rushed to the gates of Skopje’s wonderful ZOO where they could see, feel and get informed about the animals that live in the zoo. 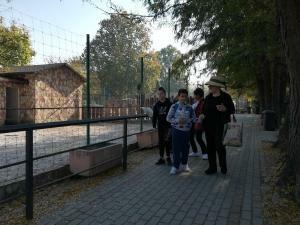 Slavcho, a student of “Dimitar Vlahov” guided his visually impaired peer around the zoo, whilst stopping at every animal’s shelter to describe to his visually impaired peer how the animal looked so that his friend could picture him while in the same time feeling his presence just meters away from them. 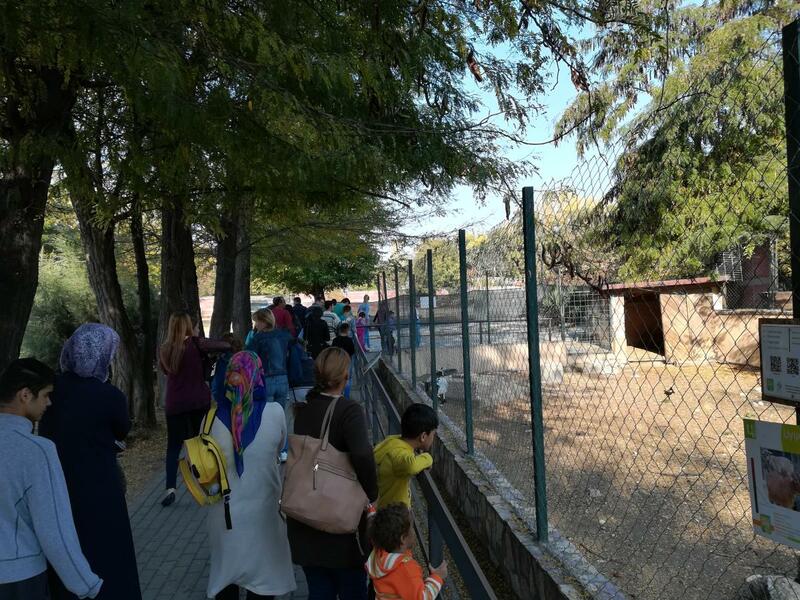 Parents together with teachers, taught the younger students about the animals, their life, described their colors and look, etc. 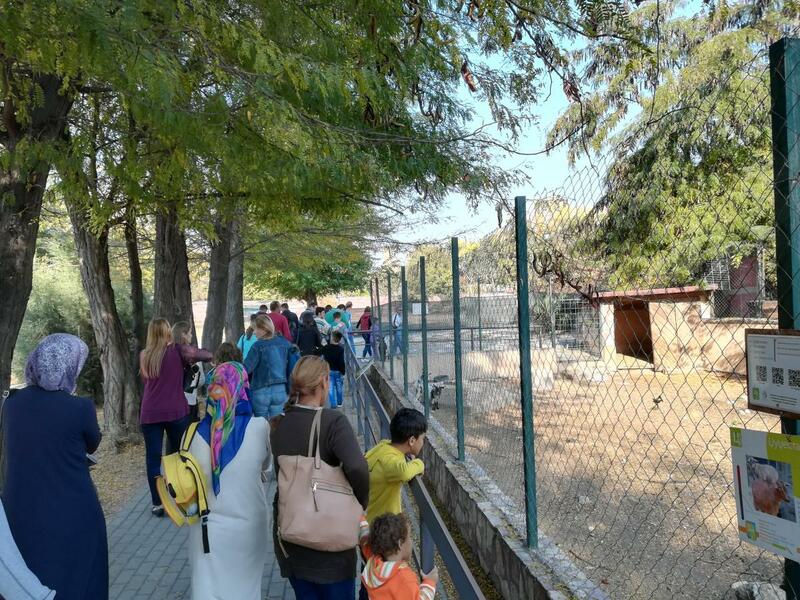 As the tour was heading to the end, the students were already asking about the next visit to the ZOO, seemingly having enjoyed this wonderful outdoor activity together with their parents and school teachers.